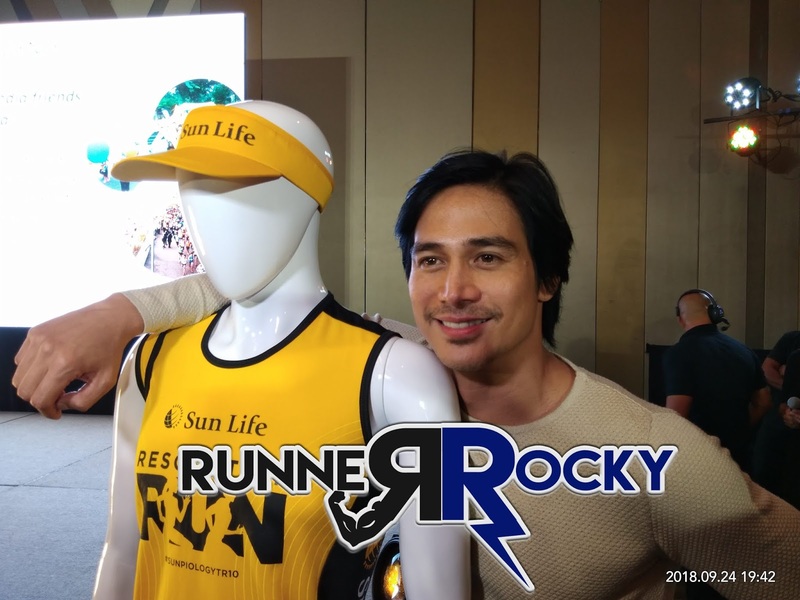 Home / Celebrity / Event / Media Launch / Piolo Pascual / Press Conference / Press Launch / Presscon / Runner Rocky and Piolo Pascual / Sports / Sunpiology / Sunpiology 2018 / Sunpiology TR10 / Sunpiology TR10 Media Conference / SunPIOLOgy TR10: Active Lifestyle Times 3 as Sunpiology Turns 10! 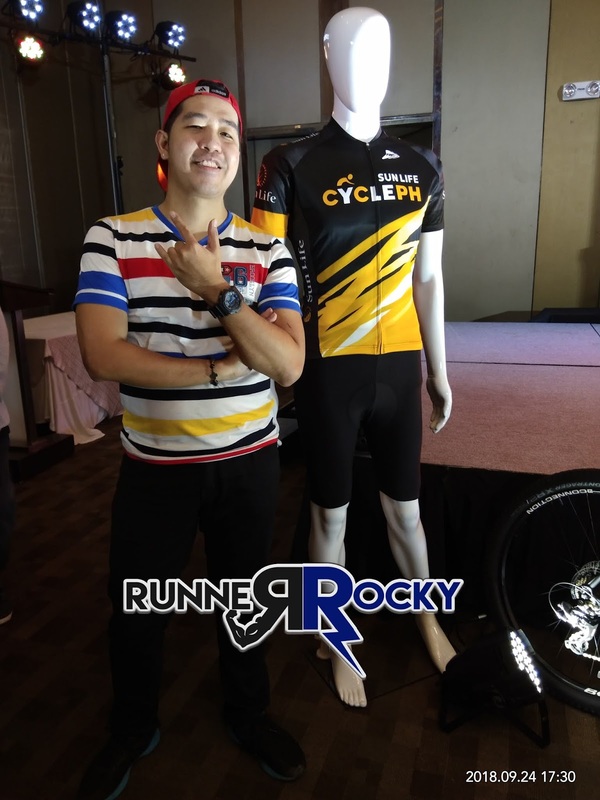 SunPIOLOgy TR10: Active Lifestyle Times 3 as Sunpiology Turns 10! "A Trilogy to Celebrate 10 Years of Giving Back." This is the motto of now called Sunpiology TR10. 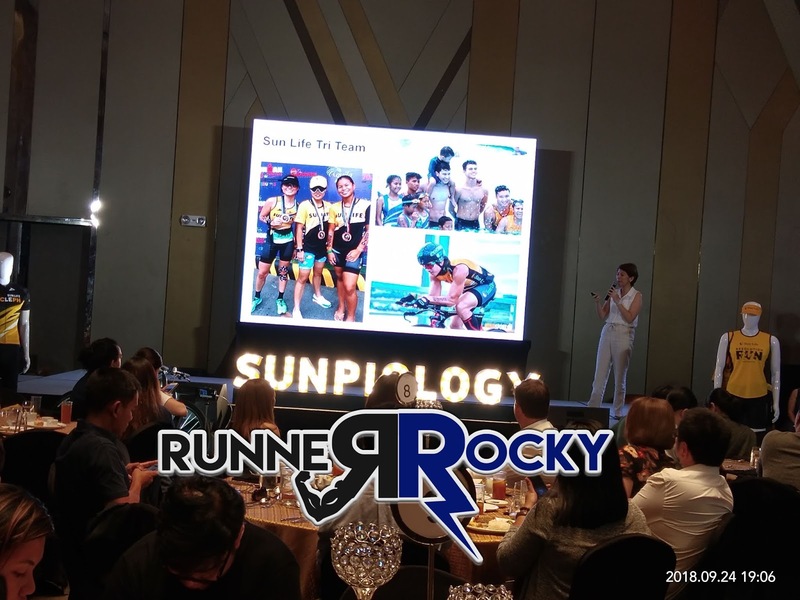 Yes, this is another edition of the well-loved, most prestige, and biggest celebrity running event in the country, the Sunpiology. 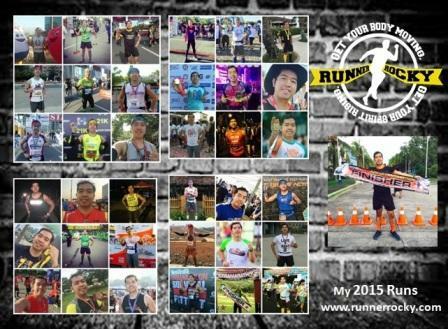 It just started with a fun run which aims for a healthy and fit lifestyle. Then it evolves into a huge celebrity running event. Until it turns to be a duo last year as it conquer even the cycling community. And this year, it eventually grows bigger to trio. Curious why this is now called a trio written as TR10? 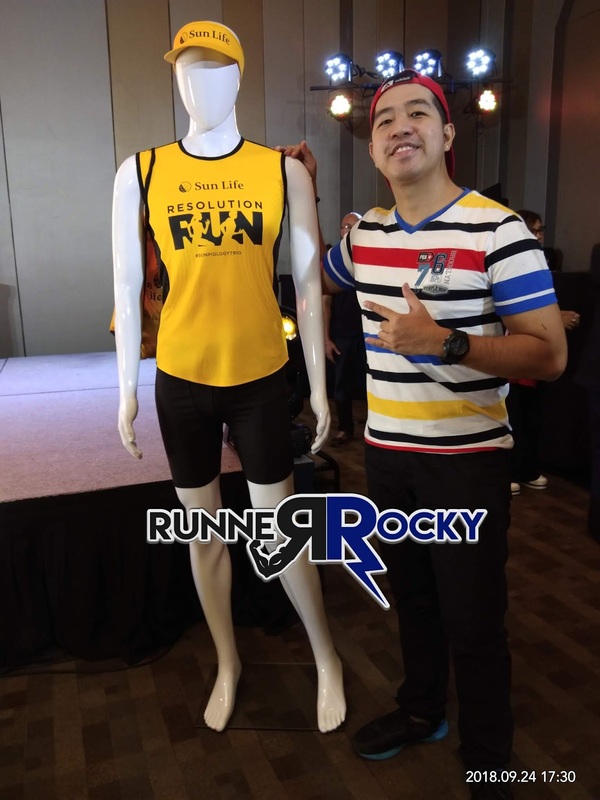 Just like you, that is the same question before in the mind of Runner Rocky. 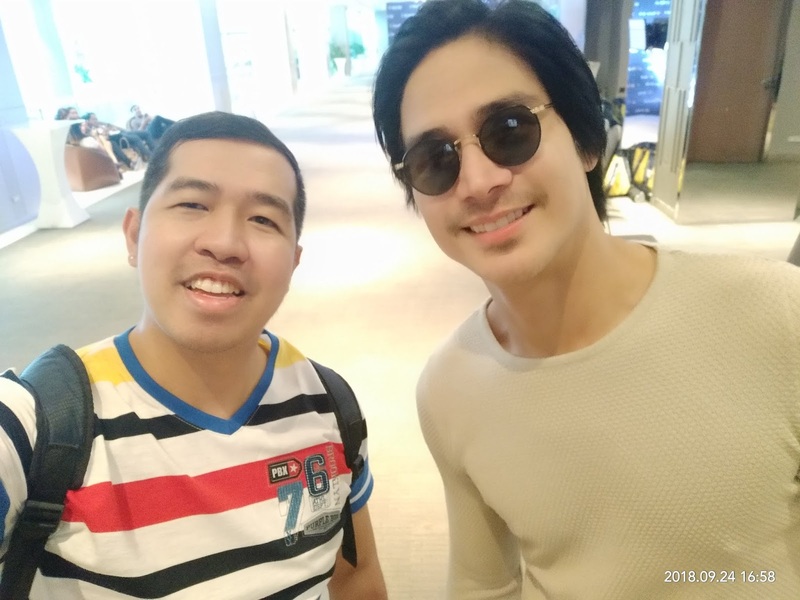 Until I attended its media conference or presscon last Monday, September 24, 2018 at the Novotel Hotel in Quezon City and everything was clarified. 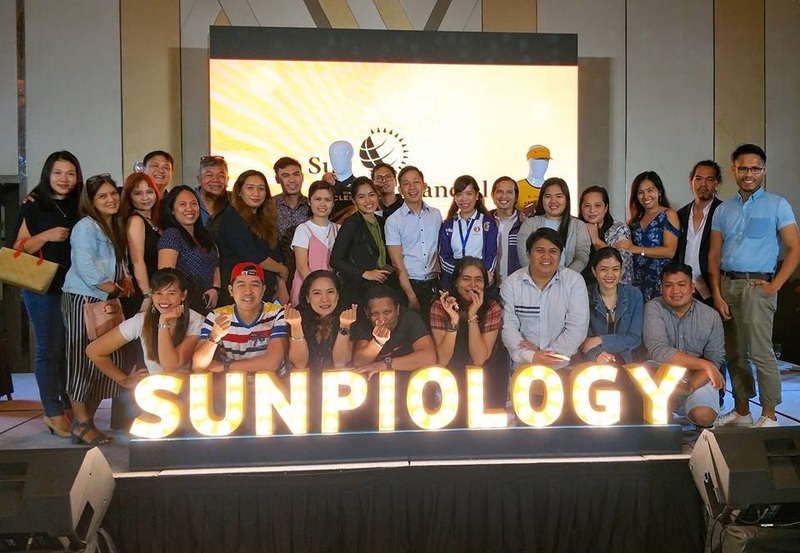 Sunpiology 2018 is now Sunpiology TR10. 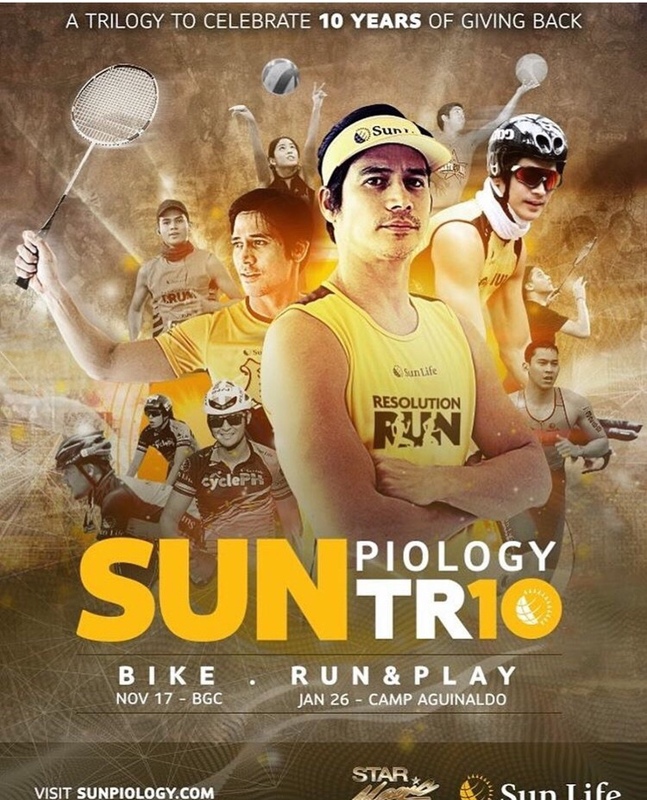 The term TR10 which reads as "trio" means two things - "trio" since its a trilogy of three different sports and "10" which pertains to Sunpiology's 10TH Year Anniversary. 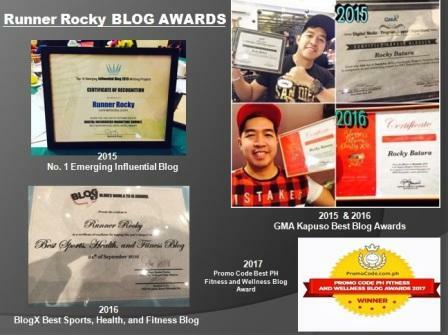 Oh by the way, just like Sunpiology, yours truly Rocky is also celebrating my 10TH year blogging anniversary via my very first blog, the Bit of Rocks. Then what are the three sports covered by this trilogy? The first part is the cycling event. Just like last year, bikers will conquer the road of BGC via the #SunlifeCyclePH. 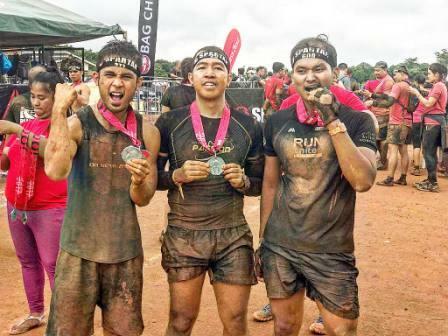 The next part is the running event, our favorite Sunpiology Resolution Run wherein we will run with the celebrities in an obstacle race course in Campo Aguinaldo, Quezon City. And the newest addition, the third part of the trilogy is the sports event wherein you will choose among your favorite sports like basketball, volleyball, badminton, and the like. 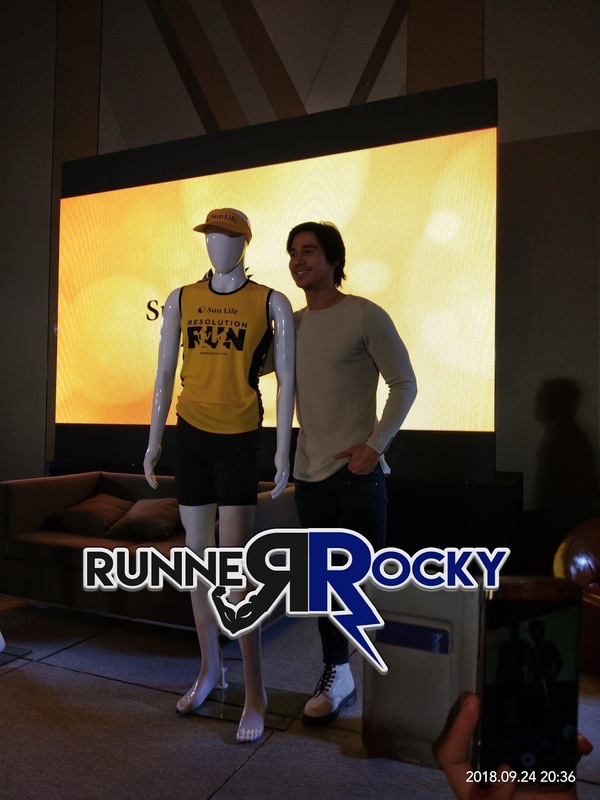 Celebrity cycling enthusiasts like Sun Life ambassadors Matteo Guidecelli and Piolo Pascual will be leading the race. You may join and register here. 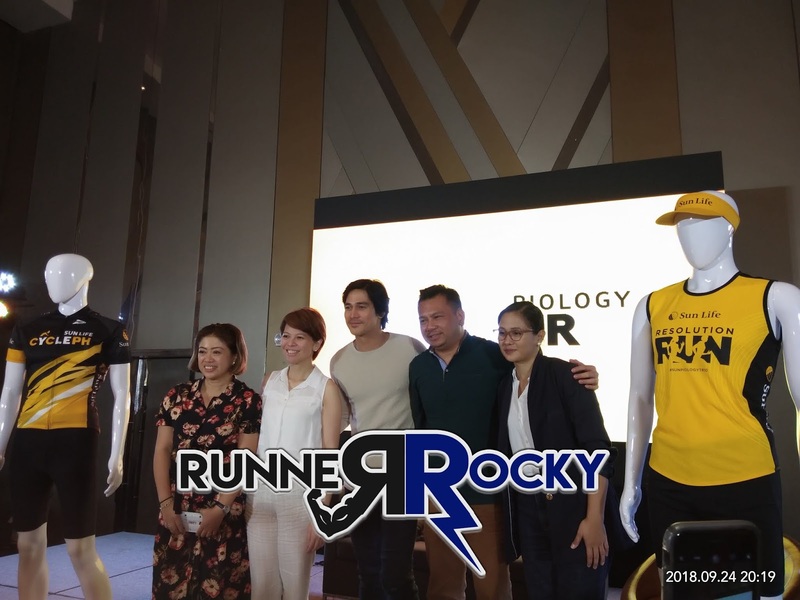 Here in the Philippines, the charity run will retain its charm of a gun start by the sunset as the country’s biggest star race for beneficiaries: Hebreo Foundation, Institute for Studies on Diabetes Foundation, Nordhoff Foundation, and Star Magic Scholars. You may join and register here. All early bird registrants will be given Php 50 off. This time, the event will be exclusive for celebrities. Surely, a star-studded sport event to expect. Reunited with Ms. 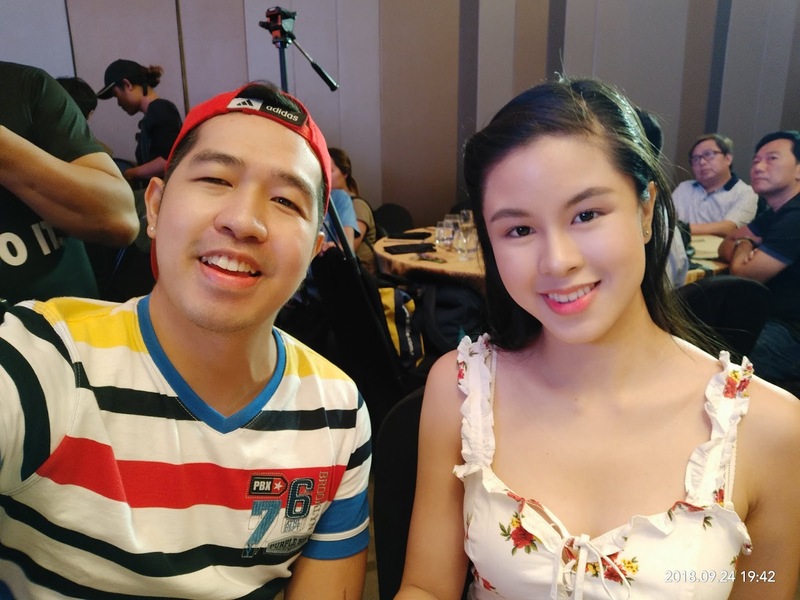 Kisses Delavin. She actually performed her new single during the mediacon. 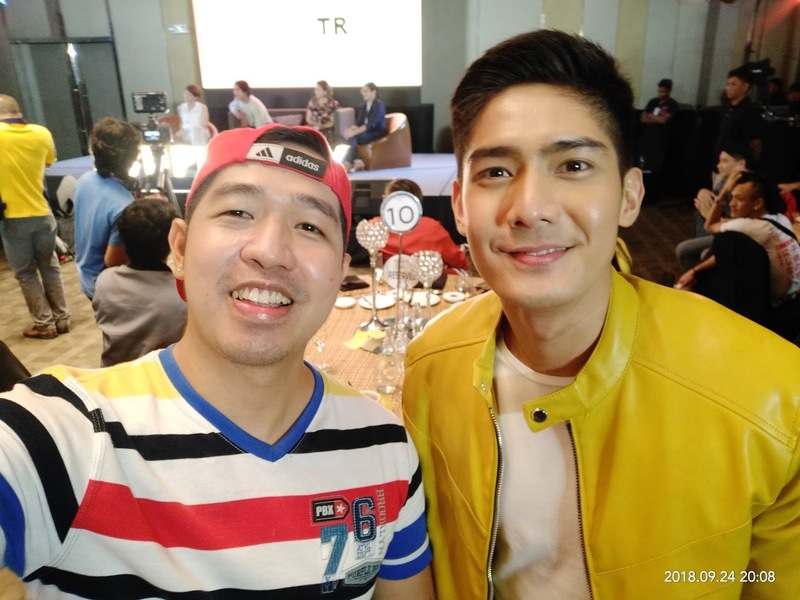 Hey Robi Domingo! Thanks for another cool moment. 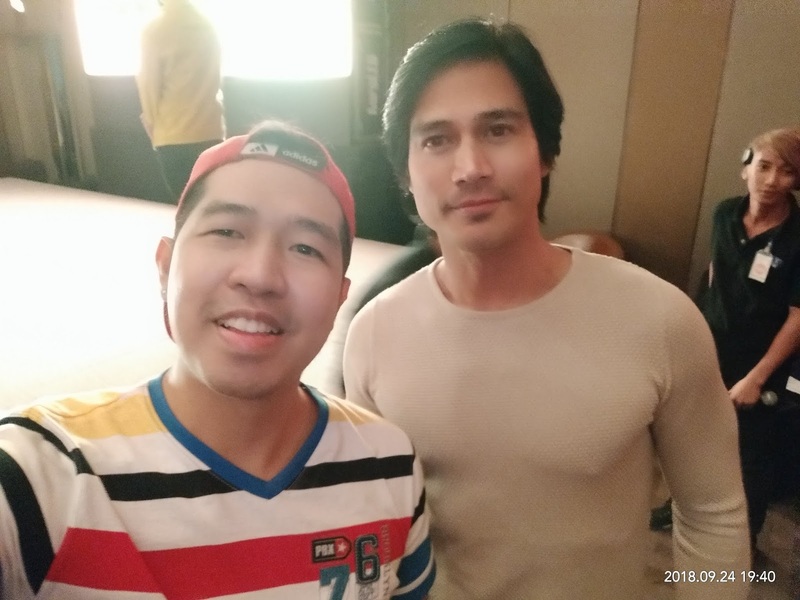 He hosted the event once more. Great to be part of the Sunlife Family! 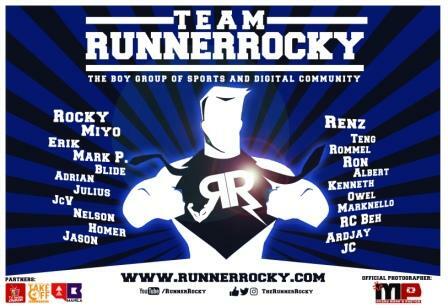 But before this trilogy, yours truly and my boygroup, the Team Runner Rocky will take part in the Sunlife Aquathlon!